The polyglots team is responsible for ensuring WordPress is available in dozens of languages and many more regions. It’s a big job, which is why we need help from native speakers of many languages to make it possible. 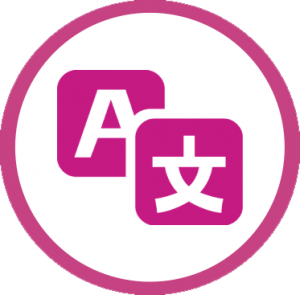 The polyglots team consists of volunteers from around the globe who take care of translations for a specific language (see a list of translation teams). Find out how you can become a part of your local team or how you can create one and help translate WordPress into your language. The polyglots team can be reached at the polyglots blog and on the #polyglots channel on Slack.